Did you know there are nearly 350,000 migrant domestic workers in Hong Kong? Without them, our society and our families could not function. This year, to mark the day, we are launching an Outstanding Employer Contest, together with artists Devora Neumark and Rowena Yin-Fan Chan! We hope everyone will actively participate. 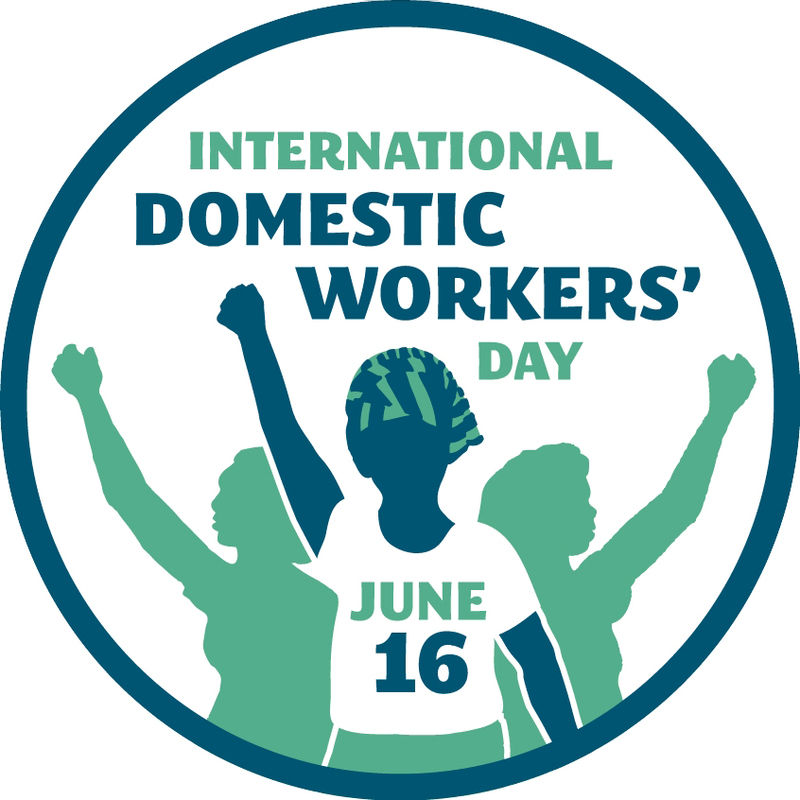 Domestic workers should also have their day of recognition! 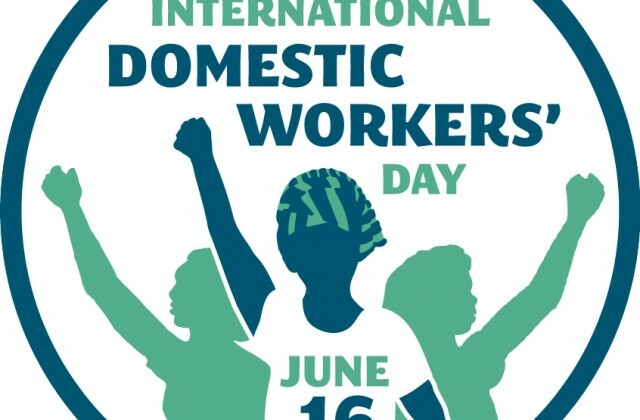 To all the migrant domestic workers in Hong Kong: thank you for your work, your contributions and your care!